Hip-hop artist Crush will lend his voice to the soundtrack of tvN’s fantasy-drama “Guardian: The Lonely and Great God,” CJ E&M announced Friday. 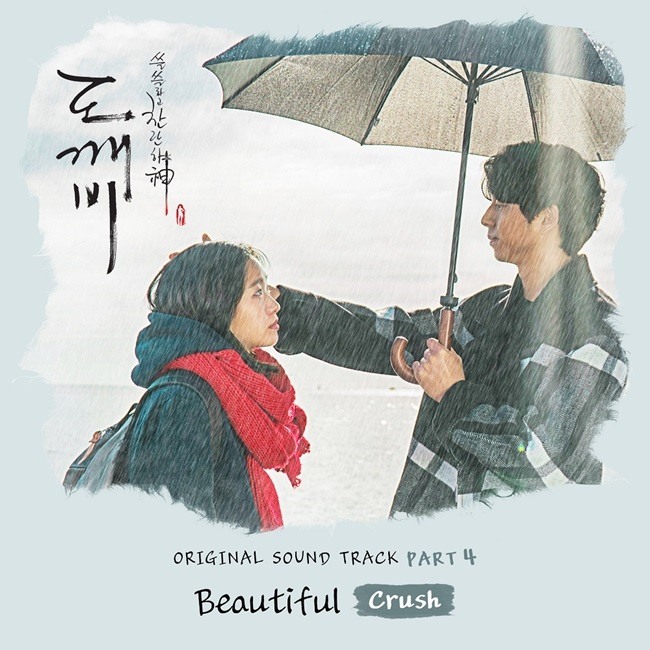 Crush will sing the fourth official soundtrack, titled “Beautiful,” for the drama. It will be about a man who reminisces about a former lover and wishes for her return. The song will be available on online music streaming sites starting Saturday.